Abila, the leading provider of software and services to nonprofits, associations, and government entities, today announced findings from its Donor Loyalty Study: A Deep Dive into Donor Behaviors and Attitudes. 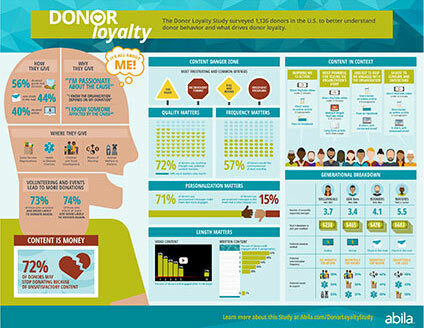 The study is an extension of Abila’s Donor Engagement Study from 2015, and provides a much more detailed look at specific attitudes and behaviors of donors; type, length, and frequency of content that resonates with donors; the importance of personalization; and how donors view the use of donated dollars. 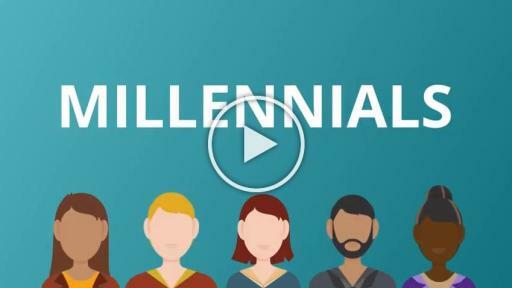 The study also includes insights across four generations (Millennials, Generation Xers, Boomers, and Matures), as well as a special section on high-wealth donors (those who make more than $200,000 annually). It’s all about “me”: The three main reasons people donate to nonprofit organizations are very personal in nature – they have a deep passion for the cause, they believe the organization depends on their donation, or they know someone affected by the nonprofit’s mission. Volunteering and events are “gateway drugs”: Nearly 75 percent of those who volunteered say they are more likely to donate. This is especially true for Millennials (52 percent), who are most likely to donate after volunteering. 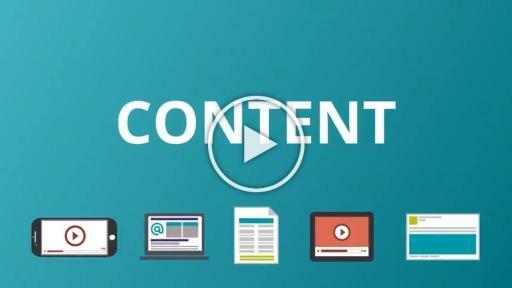 Content is NOT just king … it’s money: Nearly 75 percent of respondents say they might stop donating to an organization based on poor content, including vague content, dull content, irrelevant content, and inconvenient formatting. 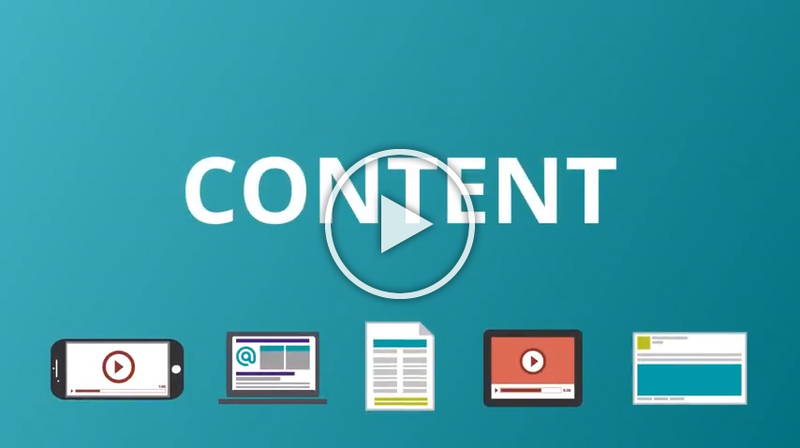 Quality, length, and frequency matter: Most donors prefer short, self-contained content. 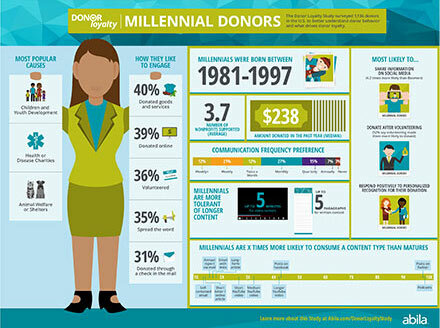 More than half of all donors want at least monthly communication (except Millennials, who want to receive content at least twice monthly). 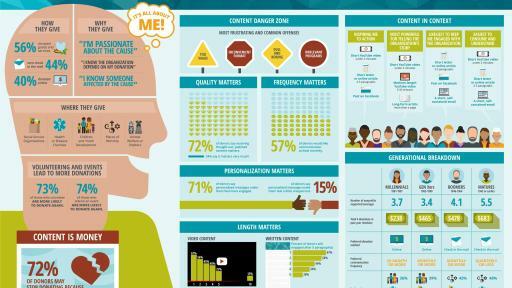 Personalization matters: Approximately 71 percent of donors feel more engaged with a nonprofit when they receive content that’s personalized. Personalization done wrong – with misspelled names, irrelevant information, or age inappropriate material, for example – rubs donors the wrong way. 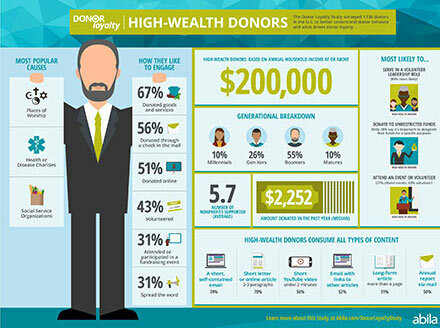 High-wealth donors (who earn more than $200,000 annually) donate more: While this may seem obvious, high-wealth donors donate about three-and-a-half times more than Matures on average (the highest-donating generation). 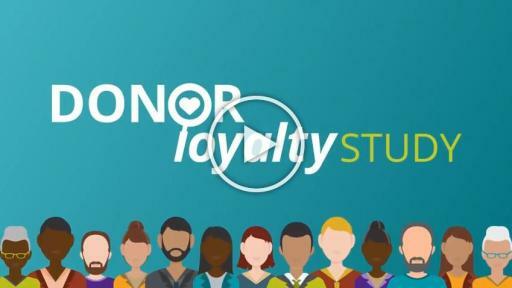 Donors trust nonprofits to spend money wisely: By and large, donors trust the nonprofits they support to spend their money wisely (93 percent), and are pretty evenly divided in giving to both restricted and unrestricted funds. Donors spread the wealth: Nearly 80 percent of all survey respondents report donating to multiple organizations per year. More than 60 percent of high-wealth donors support at least four organizations. You can download the full report at: www.abila.com/donorloyaltystudy/. Commissioned by Abila, Finn Partners explored questions with a representative sample of 1,136 donors in the United States across all age segments – Millennials, Generation Xers, Boomers, and Matures – who made at least one donation to a nonprofit organization in the past 12 months. The surveys were conducted between February 3 and February 16, 2016. Abila is the leading provider of software and services to associations and nonprofit organizations that help them use data and personal insight to to improve financial and strategic decision making, enhance member and donor engagement and value, operate more efficiently and effectively, and increase revenue to better activate their mission. Abila combines decades of industry experience with technology know-how to serve nearly 8,000 clients across North America. For more information, please visit www.abila.com. 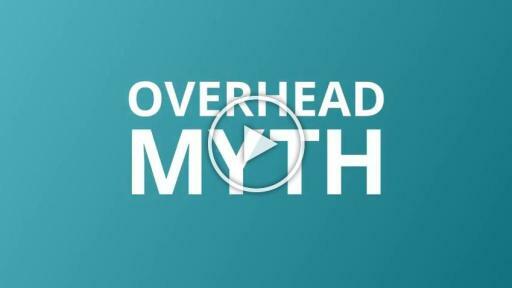 To subscribe to the Abila blog, visit Forward Together.